Baptisms are indeed a happy and important occasion. But it is not an occasion separated from the rest of the Christian walk. 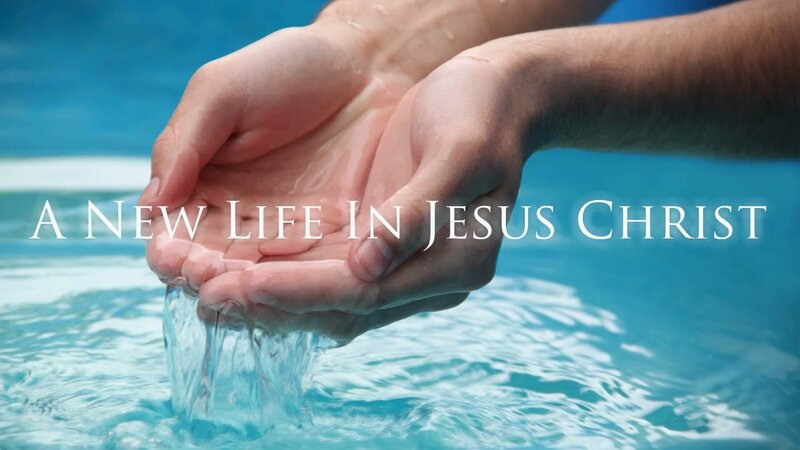 Rather, baptism is the beginning of the Christian’s life of worship. Along with the Christian’s natural response (worship) comes service in and through the Christian community – the church. The church has been commanded to “go and make disciples.” We take seriously this command “to make.” Experience has taught us, and scripture tells us disciples are made, not born. We want parents to know and understand their motives and reasons for baptism. And we want them to receive encouragement and guidance in their mission as Christian parents. Therefore the church council has determined the following guidelines for families preparing for baptism. Parents will meet with the pastor for a “pre-baptismal” meeting for one hour. Contact the office for an appointment. Families who request their children to be baptized, but no longer live within worshiping distance, will be asked to complete the following before the baptism. Parents will contact the church office to set a date. Parents will meet with the pastor for a “pre-baptismal meeting for one hour. Contact the office for an appointment. Have the name and address of a congregation we may send a letter of transfer to or the name of the pastor you have been in contact with. This is to insure your continued spiritual support in a local congregation. If you do not belong to a local congregation we stand ready to assist your locating one. These requirements allow the church to fulfill its obligation and mission to “make disciples” who will faithfully worship and serve the living Lord.